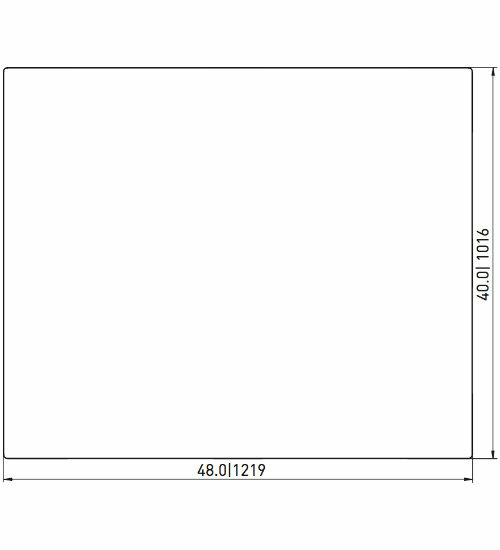 Please send me a price for the CPP736-C/PE new 48x40 plastic pallet. The cross-bottom cruciform base of the 6 runner CPP736-C/PE plastic pallet is a good match for block stacking. 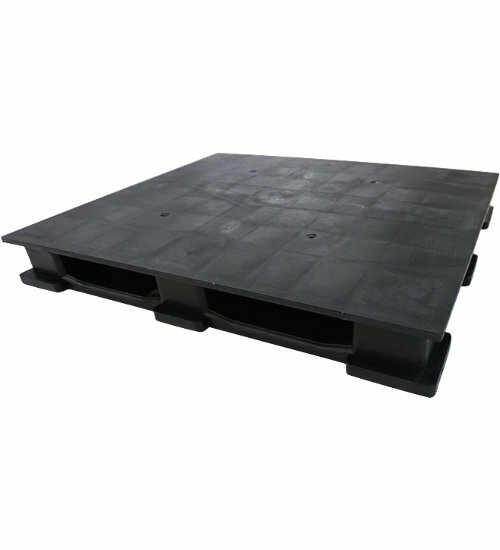 Plastic pallets like the CPP736-C/PE are lightweight and durable. 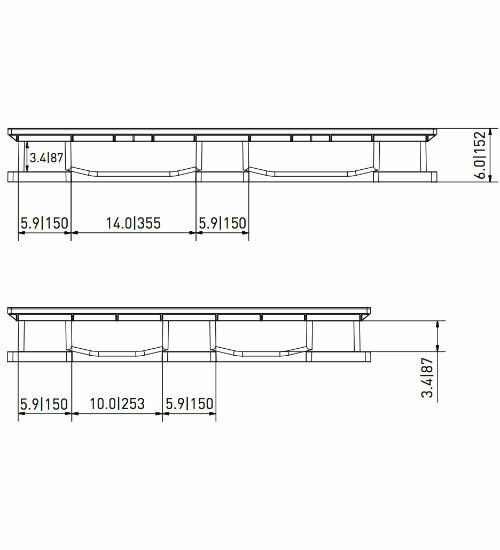 Its uniform length and width provide ease of use and safety. One-way plastic pallets like the CPP736-C/PE let you send it and forget it making this a competitive alternative to pallet return options. Get more turns using the CPP736-C/PE multi-trip plastic pallet and easily win back startup costs with durable and reliable plastic. Use the CPP736-C/PE captive plastic pallet in closed loops to satisfy in-house reusability requirements with the reliability of plastic. 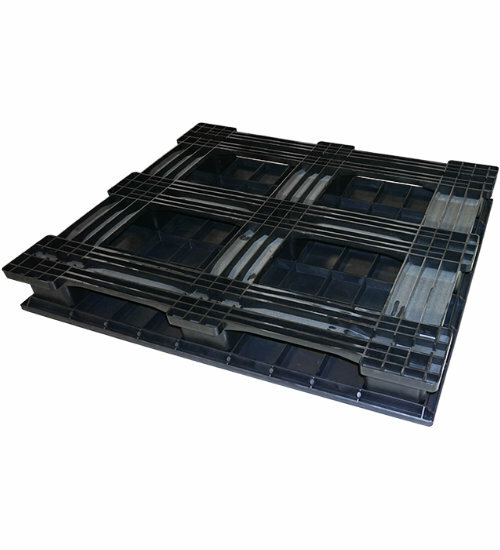 Save costs when shipping cargo via air with the CPP736-C/PE air freight plastic pallet. Perfect for single use and one-way air shipment. Is the CPP736-C/PE the right pallet for you?